Dr. Brian Ligon received his Doctor of Dental Surgery degree from Meharry Medical College School of Dentistry in 2011. He continued his training at Bay Pines VA Hospital and completed an Advanced Education in General Dentistry residency. The residency program enhanced his skills in treating medically compromised patients and in Restorative, Surgical, and Implant dentistry. Welcome! Our dental team is committed to provide the best dental care in the Tampa Bay area. Our doctors' experience in dentistry is coupled with genuine concern for their patients. Our entire staff is dedicated to your comfort and prompt attention as well. 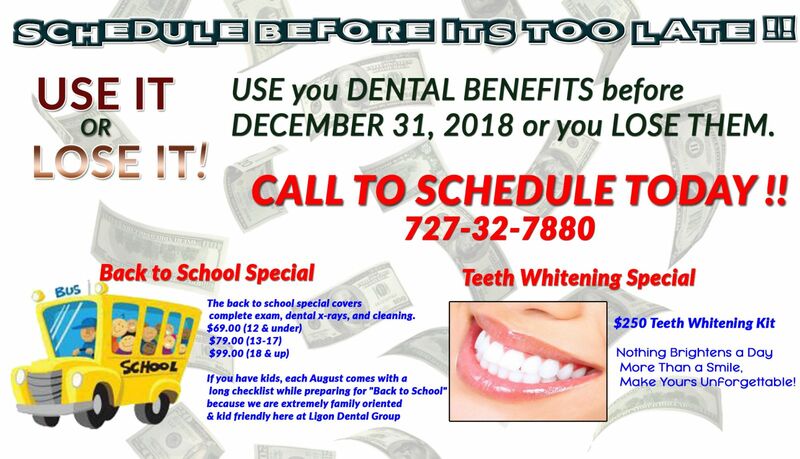 Our goal is to keep your teeth healthy and your smile beautiful. This website provides you with an overview of our practice and the field of dentistry. 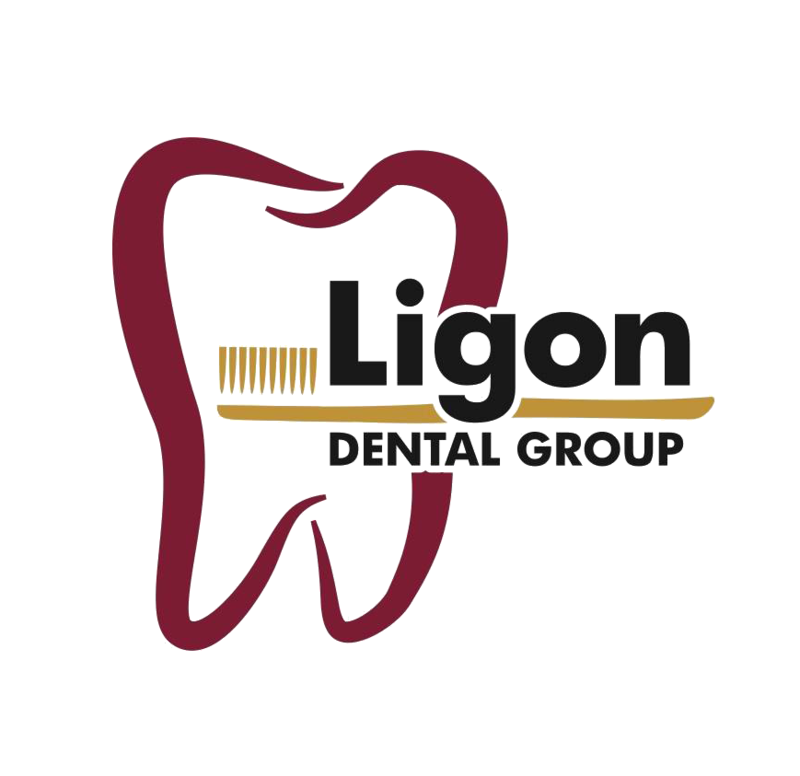 As you navigate the site, you’ll find information about the Ligon Dental Group practice philosophy, services, our location, insurance policies, and appointment scheduling process. Please browse the site at your convenience and feel free to contact us with any questions. You can also request an appointment by clicking here. You will find a lot of valuable information on the website about oral health problems, diagnoses, and treatments. We believe informed patients are better prepared to make decisions about their health and well being. We encourage you to review this information to help you understand any oral health concerns you may face. A local African American family lives, loves and prospers in St. Pete, Florida's small business culture.